Only a few Computerscreens aim to be colorrealistic and most of the color spaces. Most other screens are optimised for the preferences of the manufacturer. Some screens are more yellow than others, some are too blue others are more saturated. As you can imagine most images look slightly different on different devices. To try this at home just open the same image on two different devices (from different brands) and compare those images. 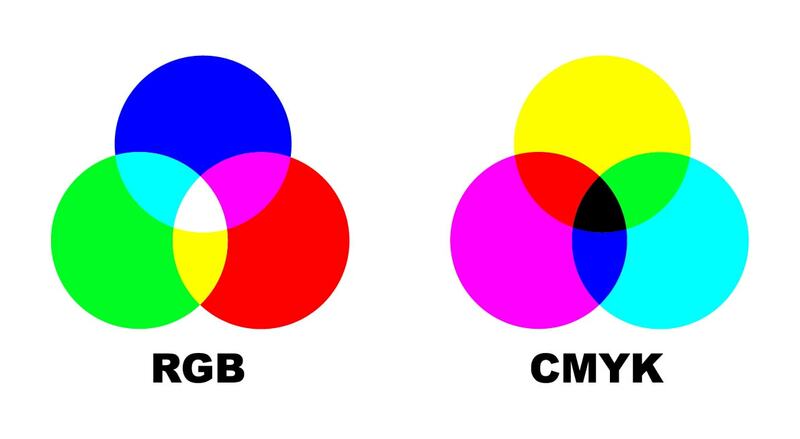 Displays use an RGB color space, Printers an CMYK. But where is the difference between those two color spaces? Everything comes down to the physics of light and printing color. Maybe your are able to remember those experiments in high school where you would different colored light beams with each other. If you mix red, green and blue light (that’s why it’s called RBG color space) you will get white light. 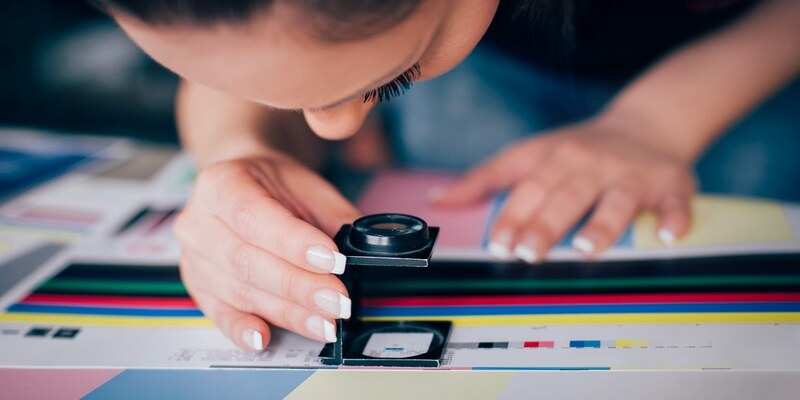 In contrast, if you mix printing color you will receive black color. Don’t worry! 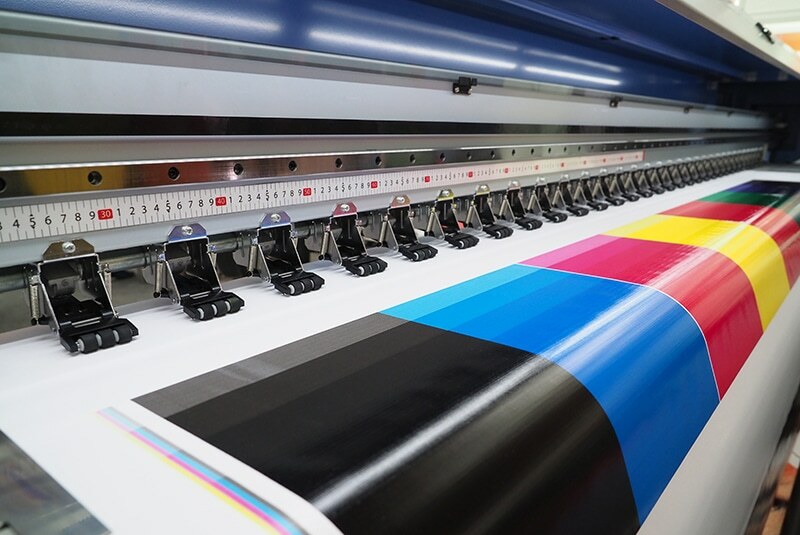 Modern printers reduce those differences and print in high-quality colors.